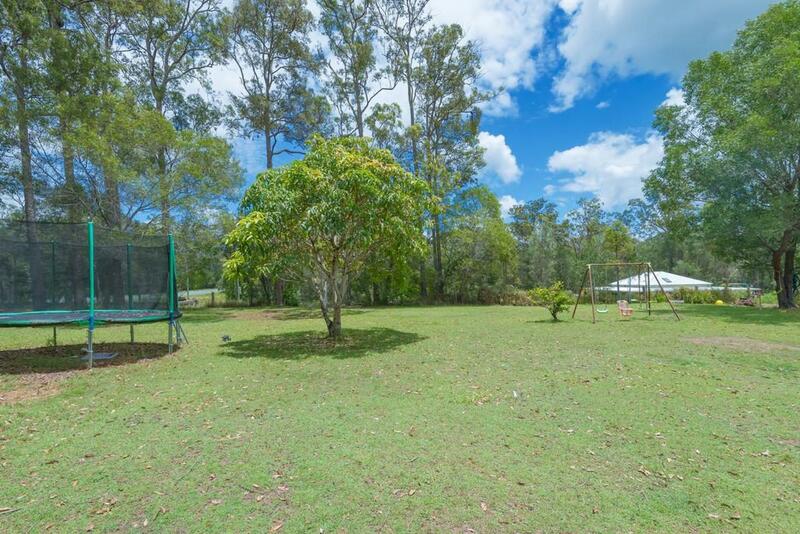 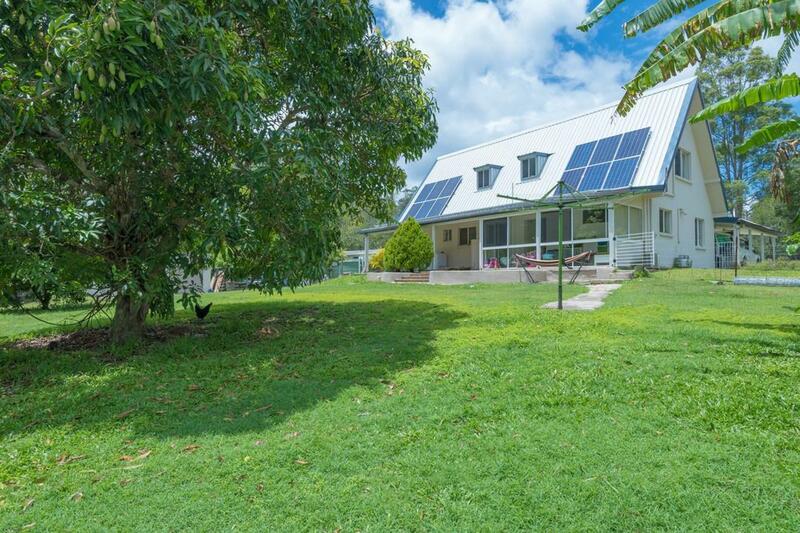 A leisurely country ambience surrounds the property at 365 Louis Bazzo Dr, Pomona where you can benefit from dual living infrastructure. 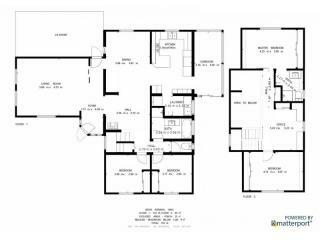 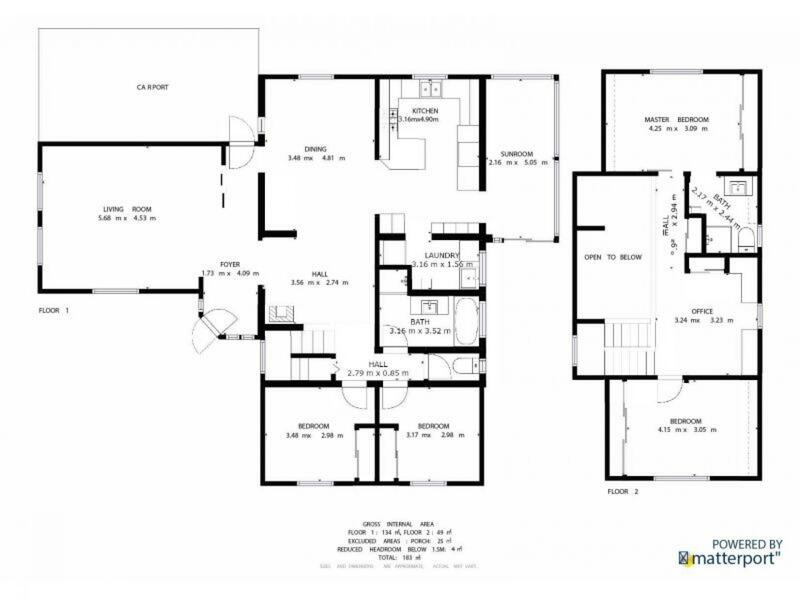 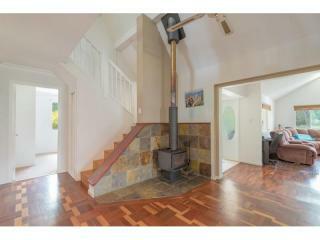 The main 4 bedroom home has character and is split over 2 levels with a functional floor plan. 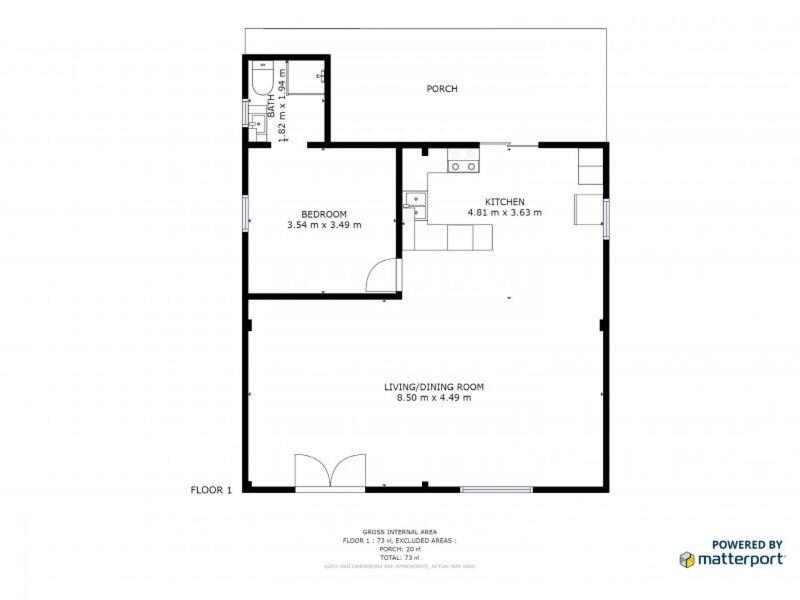 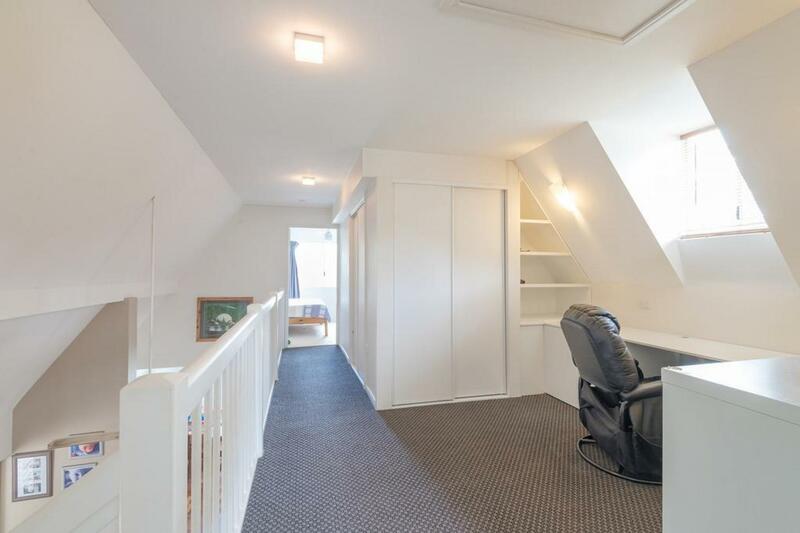 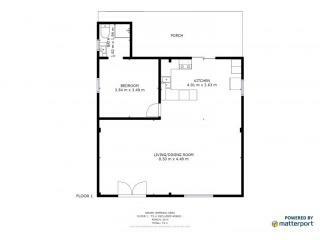 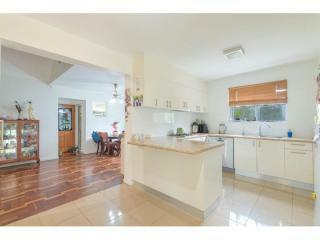 Plenty of living choices and a sizeable kitchen with plenty of storage. 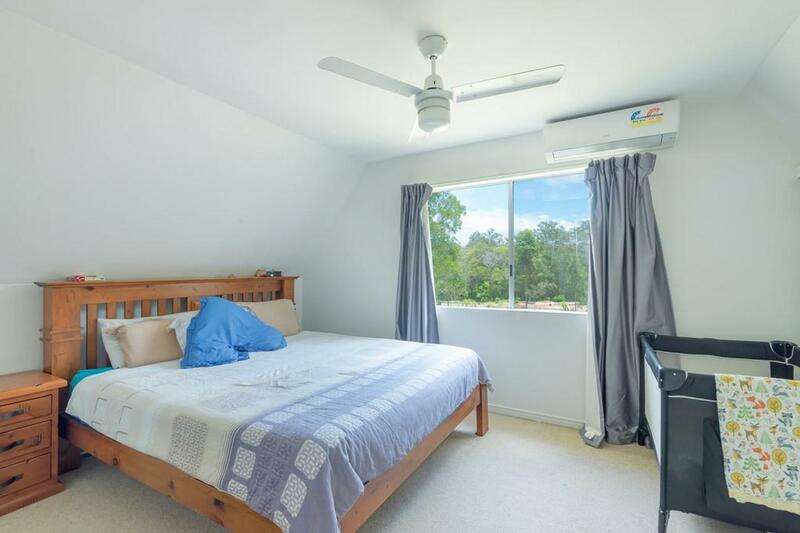 The main bedroom has a light filled ensuite whilst other features include gorgeous parquetry floors, some air conditioned rooms, wood combustion stove fire and 6kW solar panels. 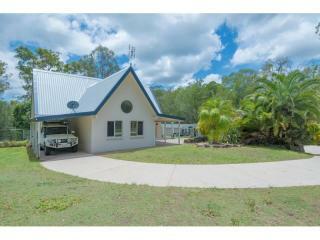 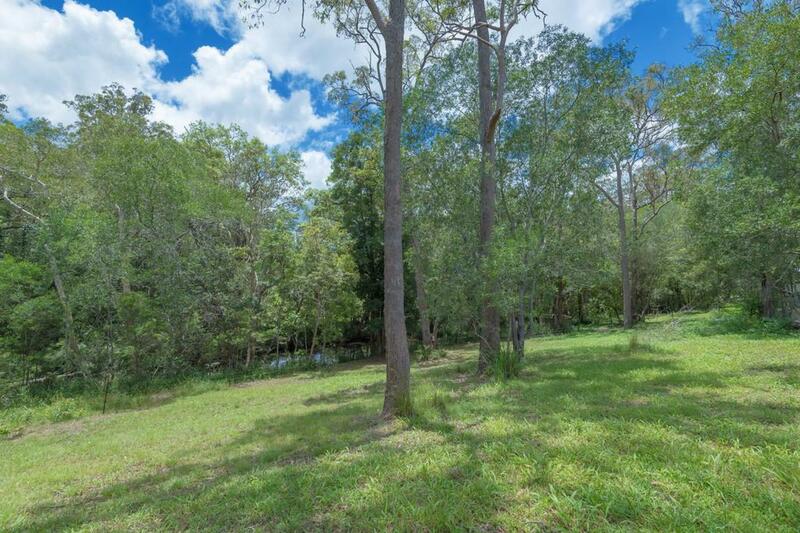 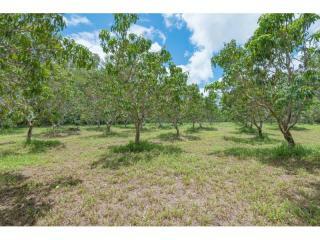 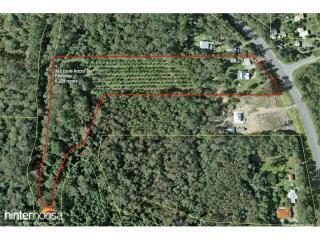 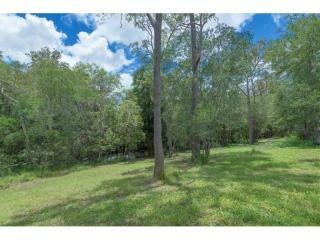 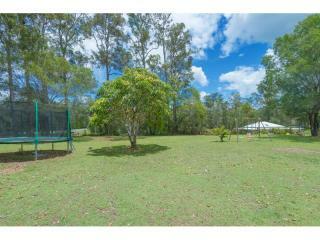 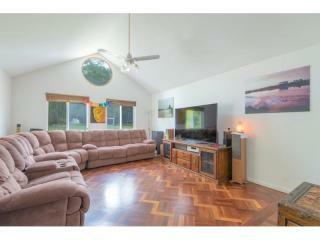 There's room to move and grow here and plenty of flat land outside to enjoy amid the tranquility of your own acreage. 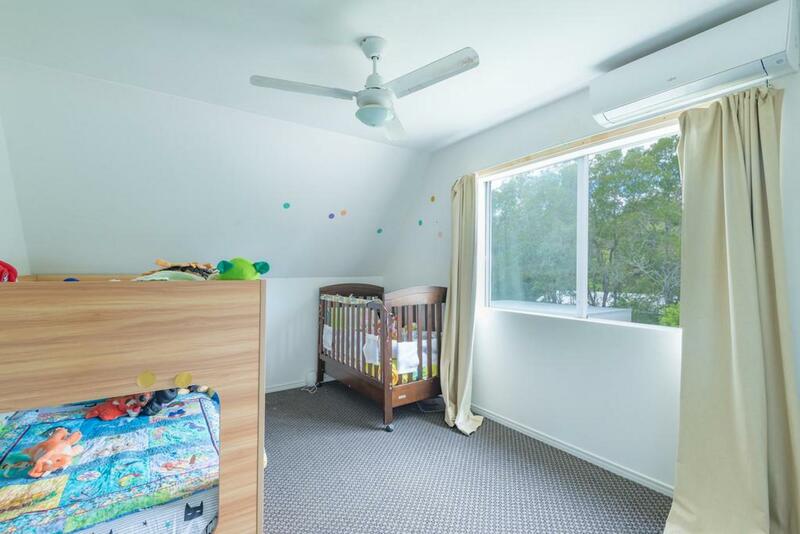 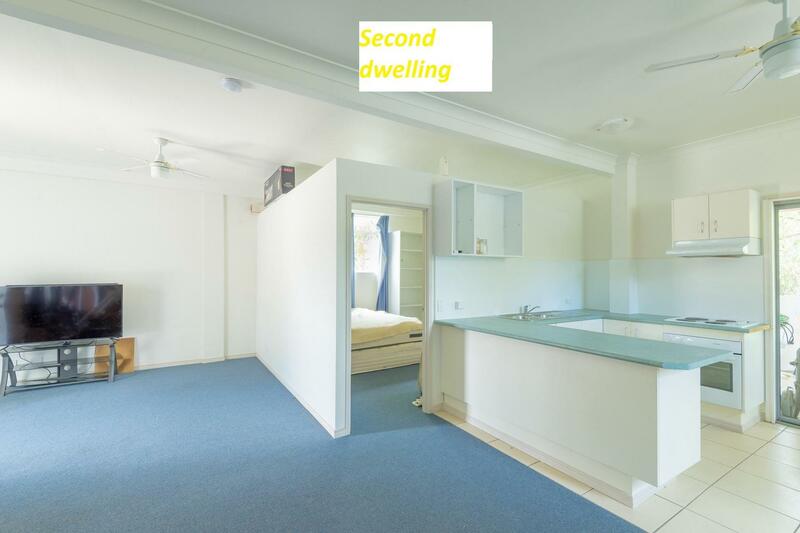 Then there's the granny flat which is a good size and boasts air conditioned bedroom and open plan living/dining/kitchen with its own verandah. 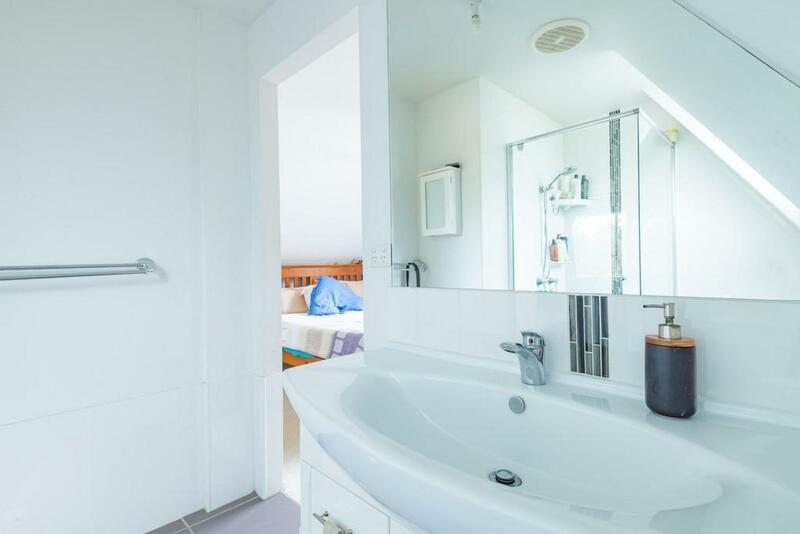 Making it an ideal AirBnB or permanent rental opportunity this dwelling is separately metered and with its own water supply. 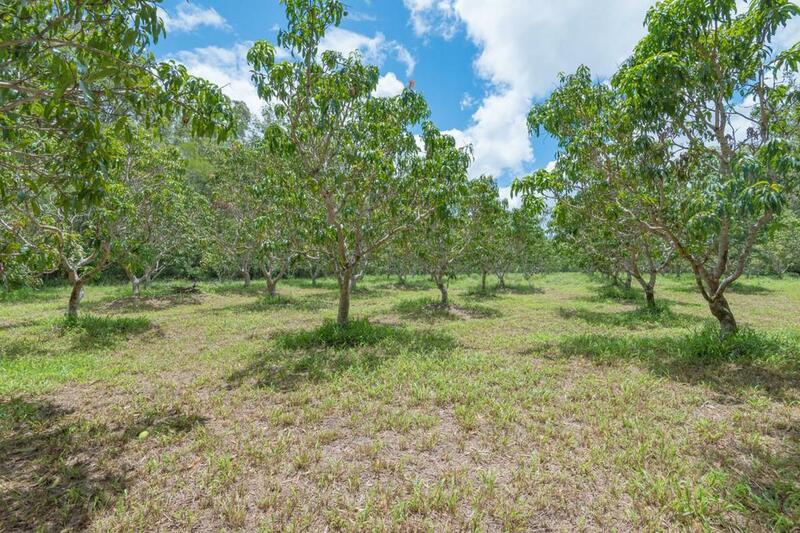 The land is lush and generally cleared making it an ideal hobby farm to grow your own fruit and veggies, have a few chickens or any other animals with the graze. 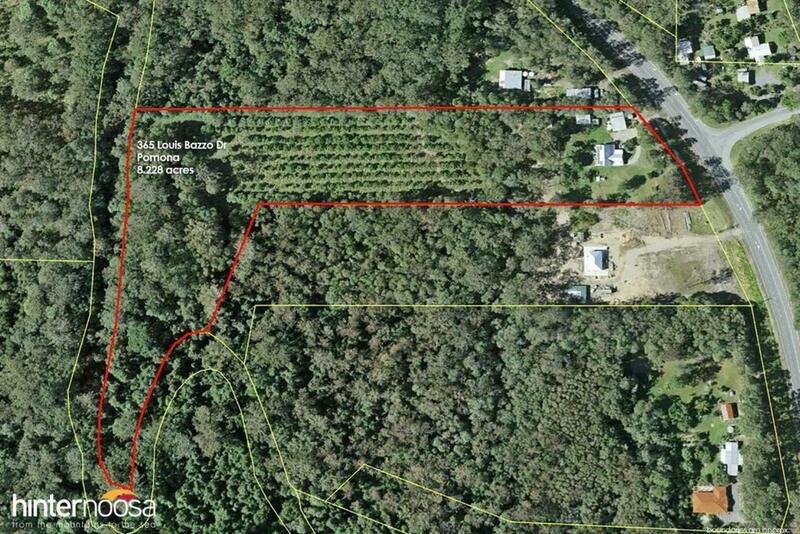 In fact there's already established fruit trees, some horse stables, a chook pen and a mango orchard on the property. 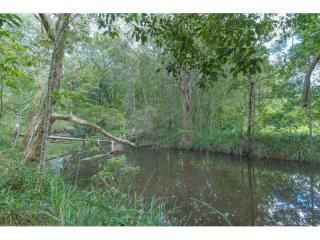 Excellent water supply with 2 creeks on the property with a pump on one that connects to the outside taps. 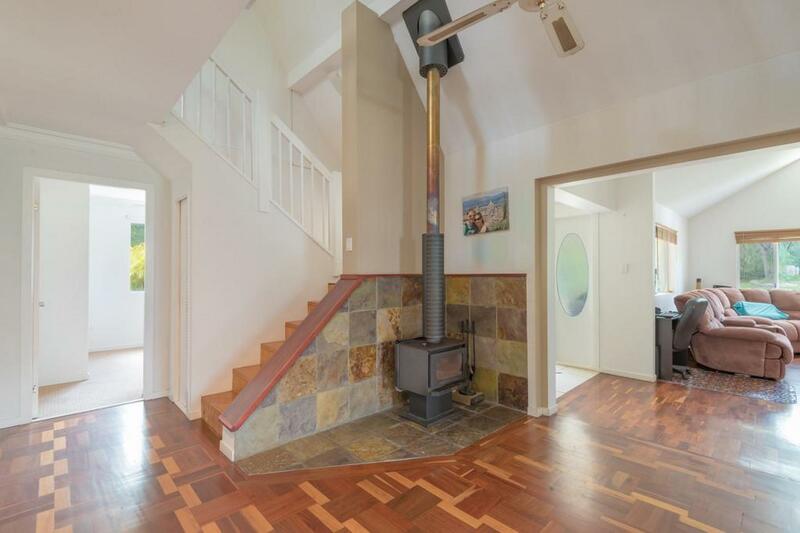 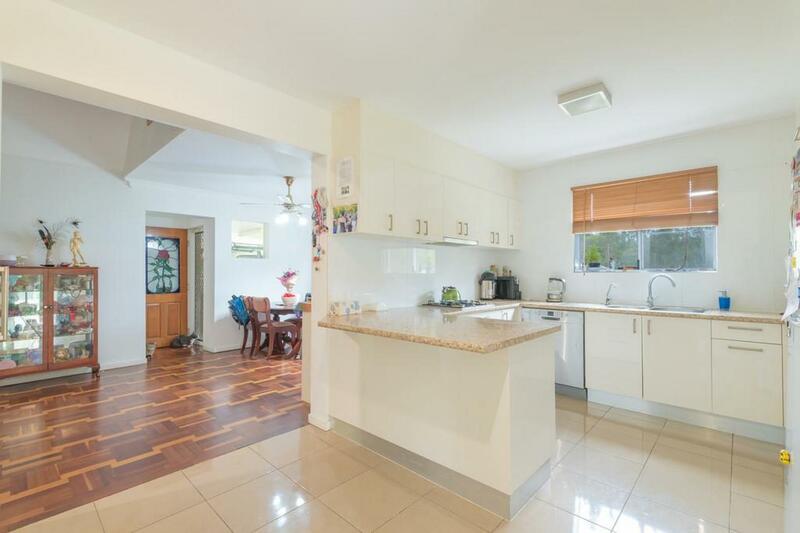 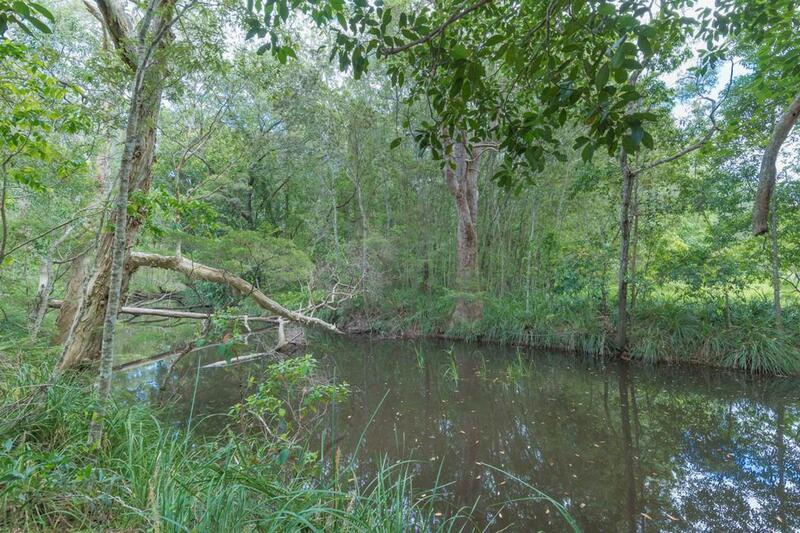 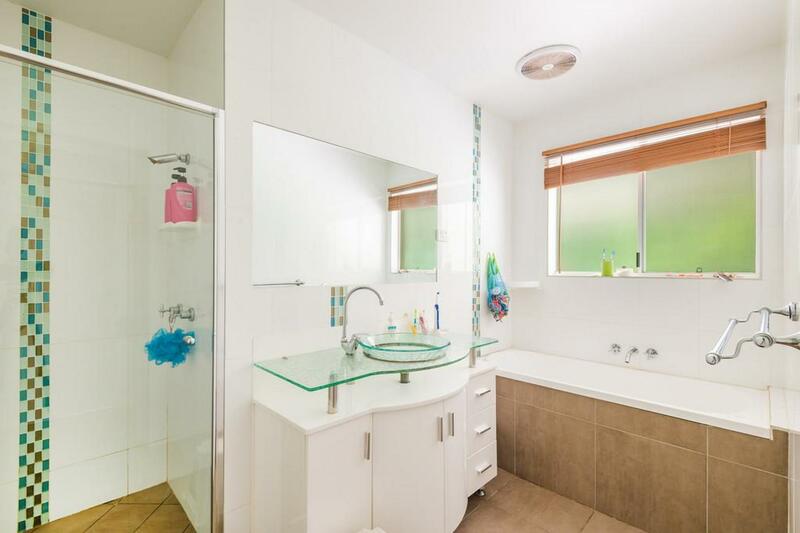 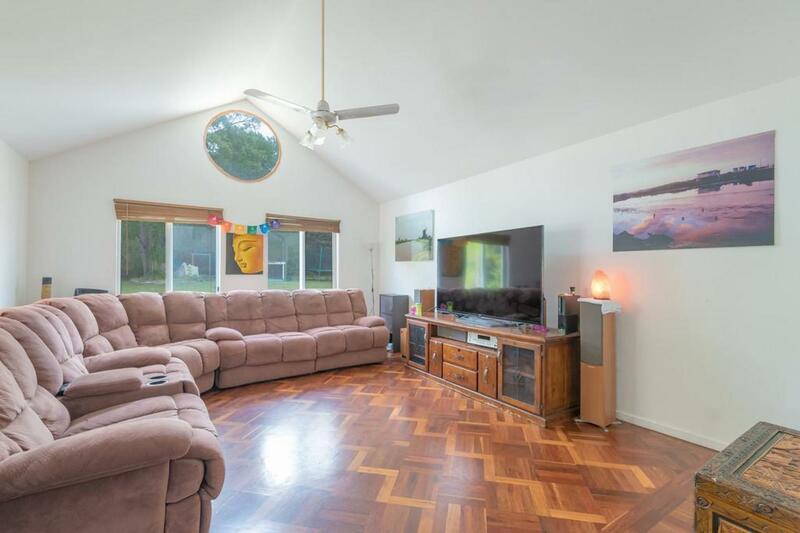 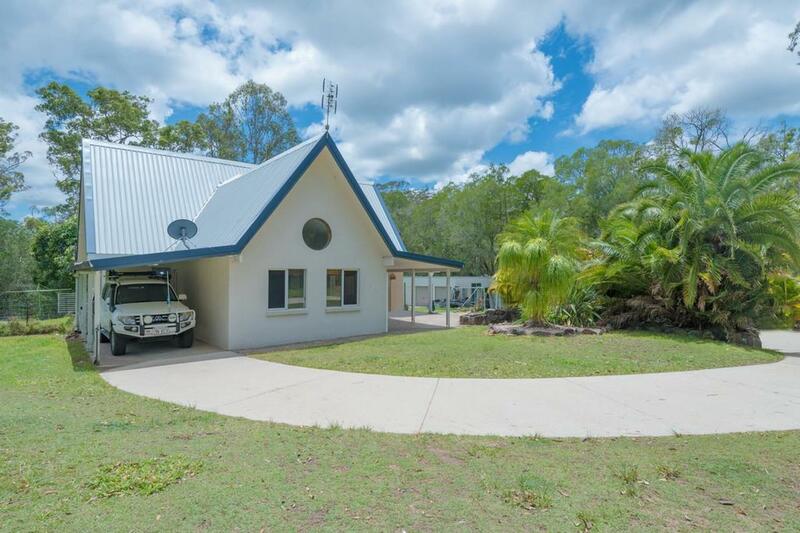 Situated just a short drive to bustling Pomona with schools, shops and restaurants or its off to Lake Cootharaba and all the water activities at Boreen Point that is just down the road. 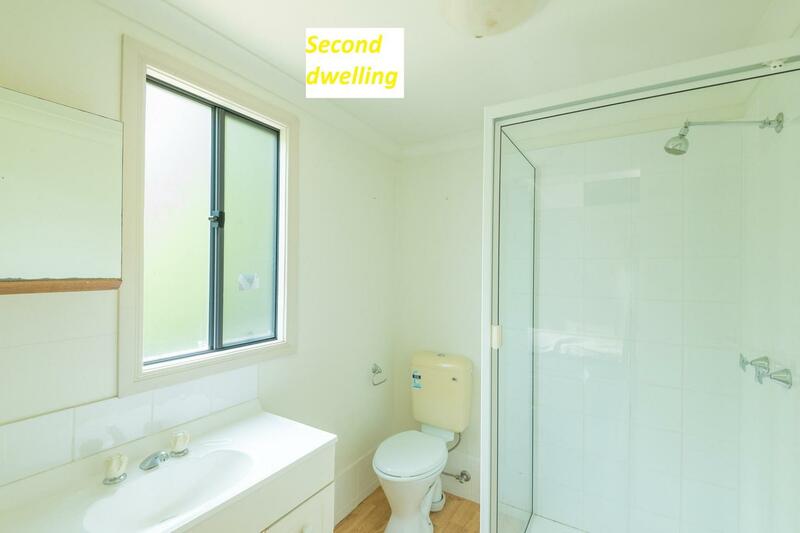 So if you are looking for space from your neighbours and the chance to be more self sufficient with potential for some income, then this property is one to inspect! 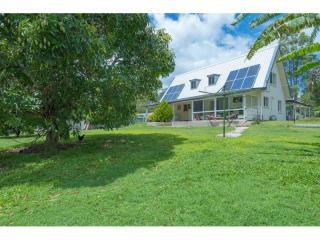 3D property tour on line now. 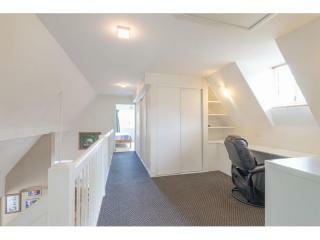 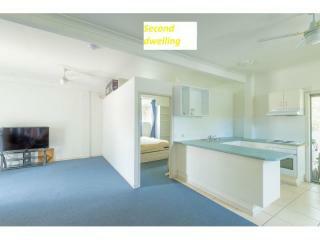 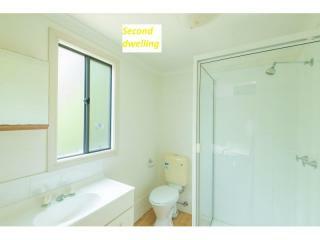 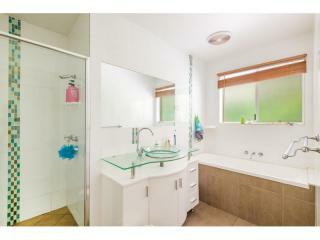 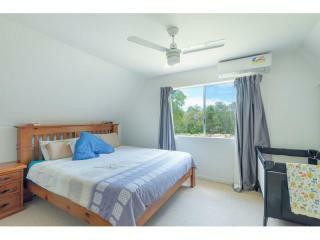 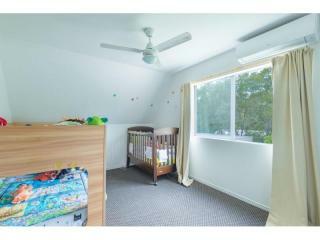 For 3D tour of the granny flat, please email me for the link.